Get Bikini ready or to wear less clothes with this cool water cocktail! I love-making this refreshing treat. So, I thought I’d share this recipe with you to enjoy for the long weekend. 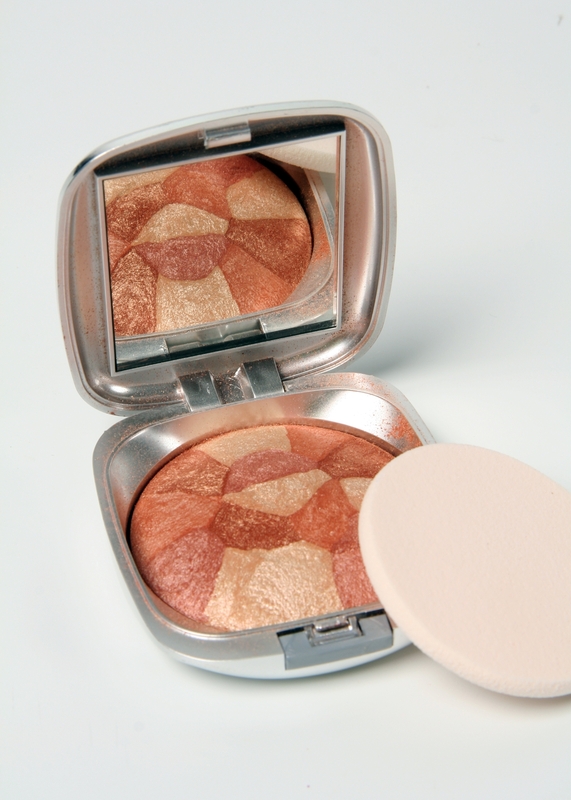 It is also time to stay even more hydrated and this is one of my beauty secrets with a healthy twist. Say Bye Bye to sodas and sugary coffee drinks. Give your body what it needs. Water! Mint is refreshing and helps and tastes even better when you are tired or stressed out.Grapefruits are popular for their fat burning properties.Limes help remove toxins,are great for the skin and aid in losing weight. Oranges are filled with vitamin C and helps to keep you healthier. Slice up 4 mint leaves of the above except for the mint leaves.Shred a few of the leaves and keep a few whole. Place all of these in the pitcher of fresh water. Let it rest over night or if you’d like to enjoy it today place pitcher on the kitchen counter at room temperature for at least 4-6 hours allowing the water and the fruits to infuse together. Serve cold and ENJOY the beauty and detoxifying benefits! It is not just for helping you get your body summer ready. It is delicious and refreshing as a drink for you and the entire family or your guests at a barbecue. I like to rim the glasses in agave nectar or a dash of honey.Or you can skip this touch of sweetness twist. 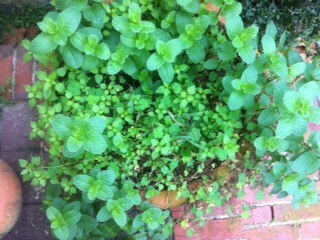 I so enjoy shopping my little garden (this is a photo of my mint plant) #shoppinglocal and visiting farmers markets. I also buy supplies at Whole Foods.They are on the same quest I am on and I love supporting them.Let me know how you enjoy this recipe. Have a fabulous relaxing weekend! Learn to love water…it will love to back.